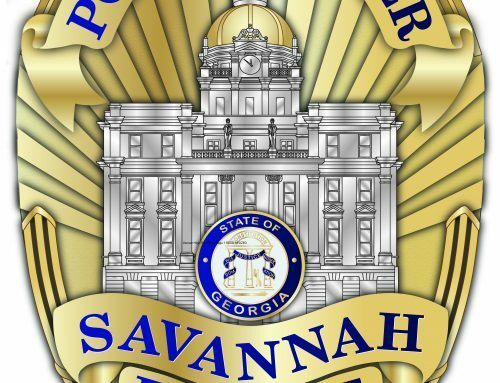 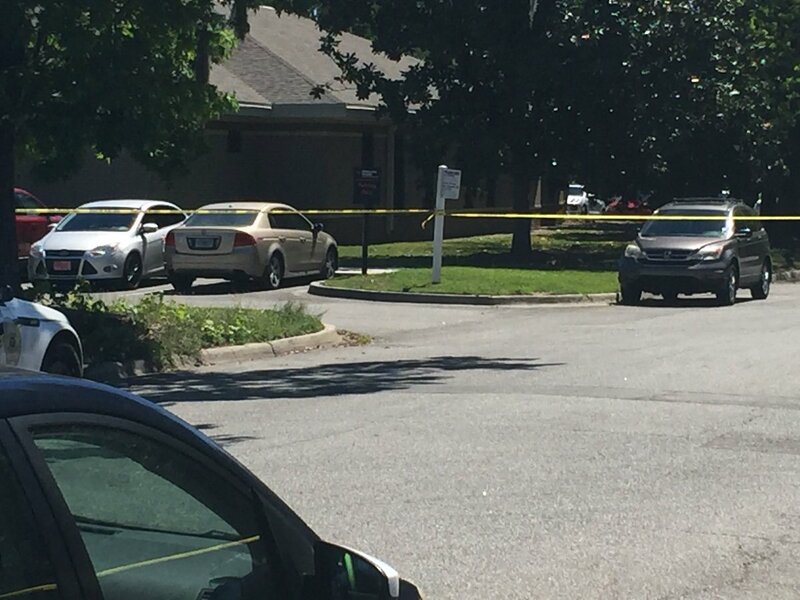 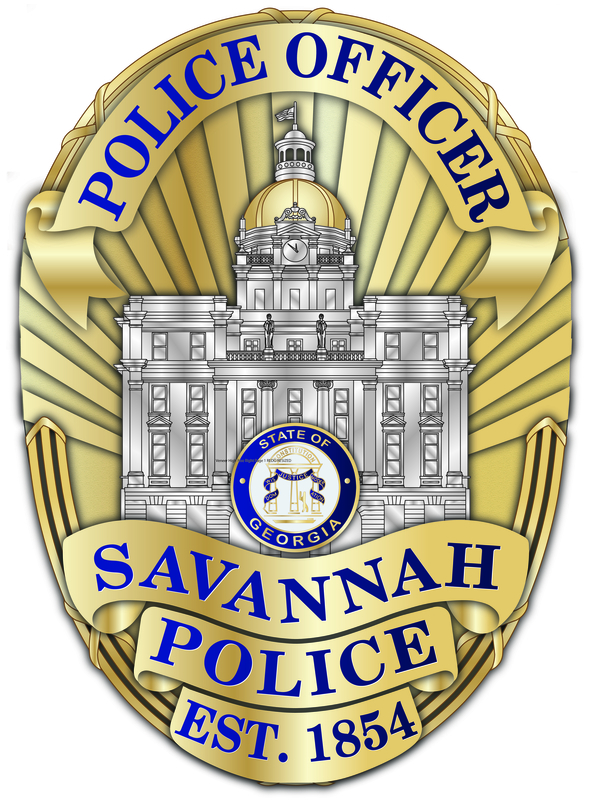 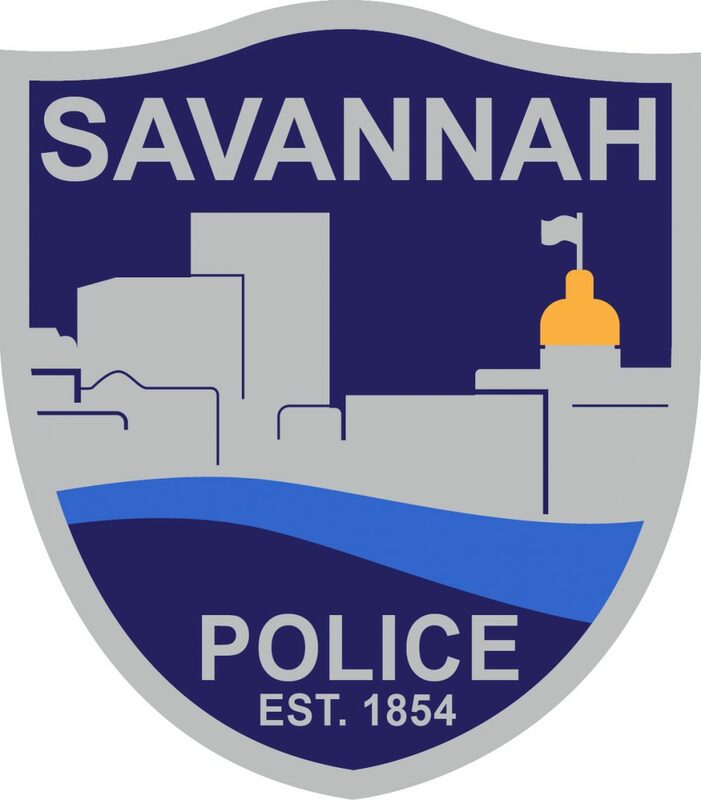 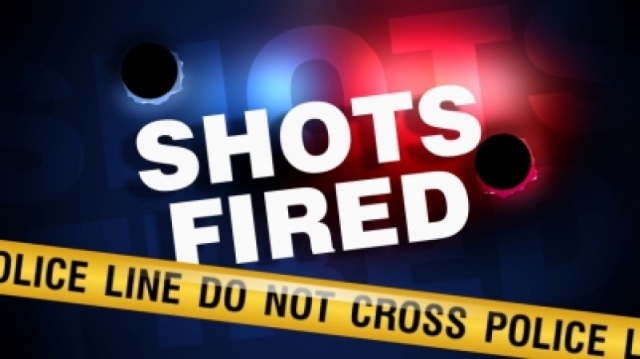 SAVANNAH, GA (September 4, 2015): Violent Crimes investigators of Savannah-Chatham Metropolitan Police Department are seeking information on a Thursday night gunfire exchange that injured an East Savannah man. 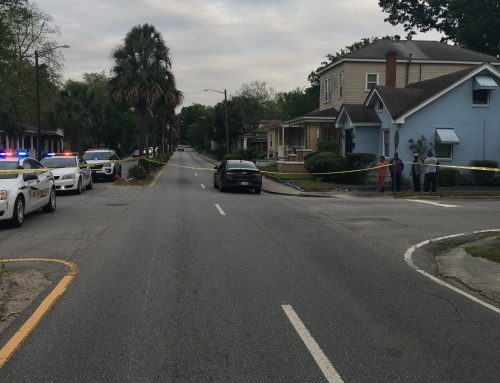 At 10:15 p.m. Metro was dispatched to a ShotSpotter alert on the 2200 block of Burroughs Street. 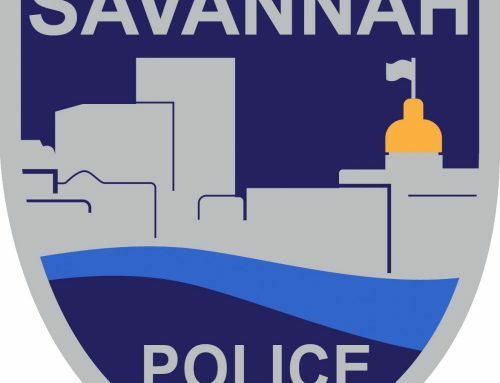 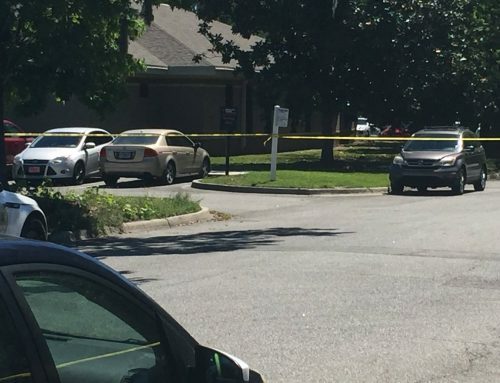 Responding officers located Eric Taylor, 46, who was grazed by a bullet during an exchange of gunfire between at least two groups of shooters. 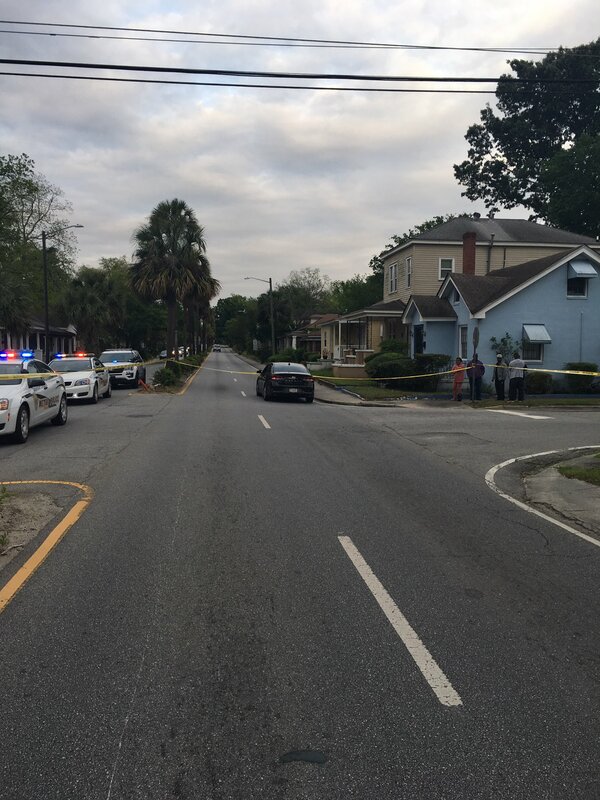 Taylor was transported to Memorial University Medical Center with non-life threatening injuries. 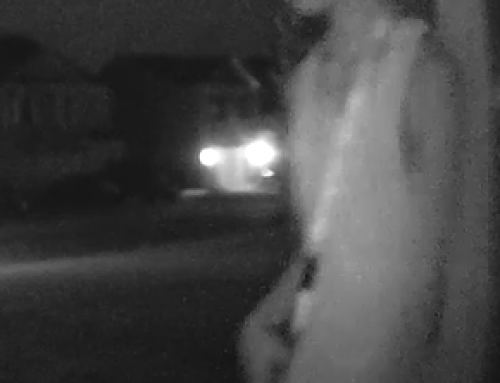 Investigators seek to identify suspects in this case.